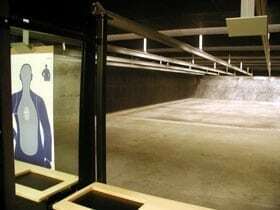 Ballistic Tiles are manufactured specifically for added safety in firing ranges. 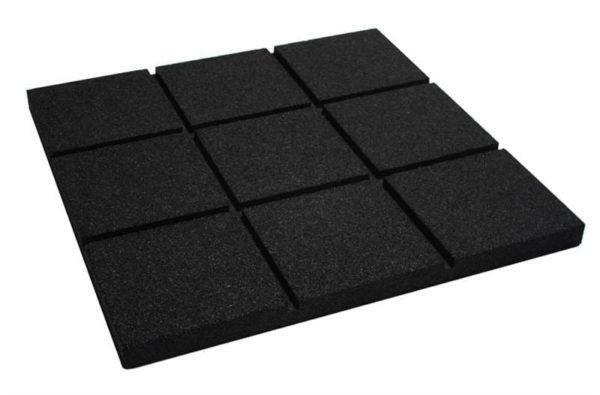 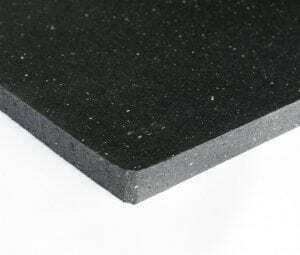 These 2’ x 2’ tiles are made from recycled rubber materials leaving providing a “green” alternative for fire range surfacing. 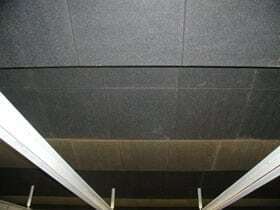 With the option of flat top or brick top, Ballistic Tiles can serve dual purposes. 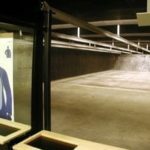 Perfect for gun ranges! 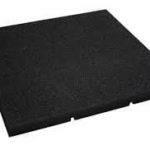 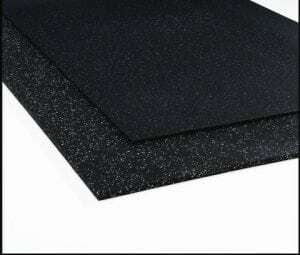 Ballistic Tiles are made from 100% premium recycled tires. Ballistic Tile reduces ricochet and noise levels. 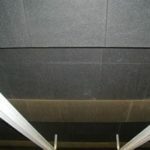 Simply place the brick top out for acoustic purposes or the flat top out for ballistic purposes. 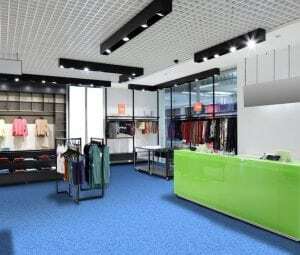 Ballistic Tiles comes in three popular colors to create your own personal design.